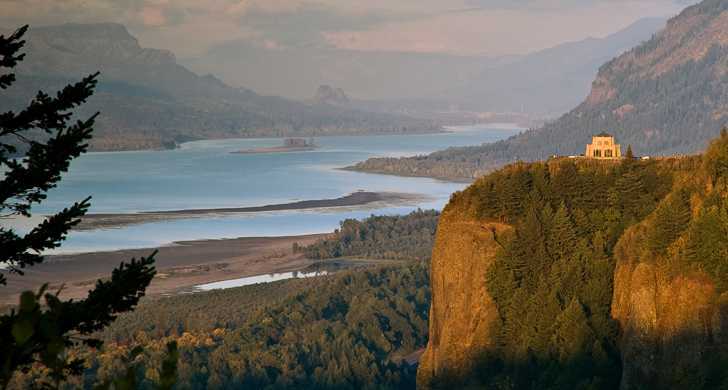 The view is absolutely breathtaking and it's one of the best spots to soak in a view of one of the most beautiful places on earth: the magnificent, awesome Columbia River Gorge. 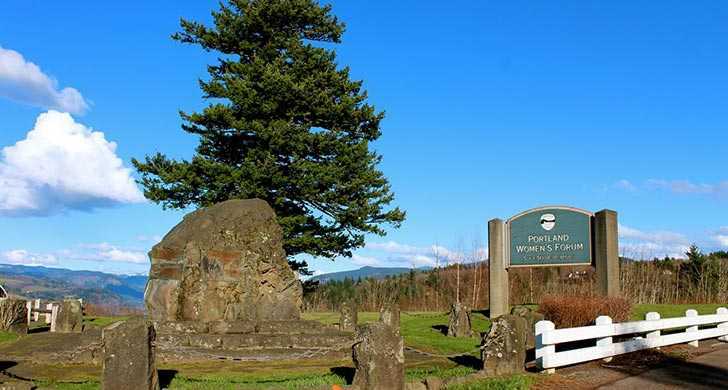 Any visit to the Gorge would be nearly perfect with Women's Forum as the starting place to a fun-filled day of adventure and discovery. 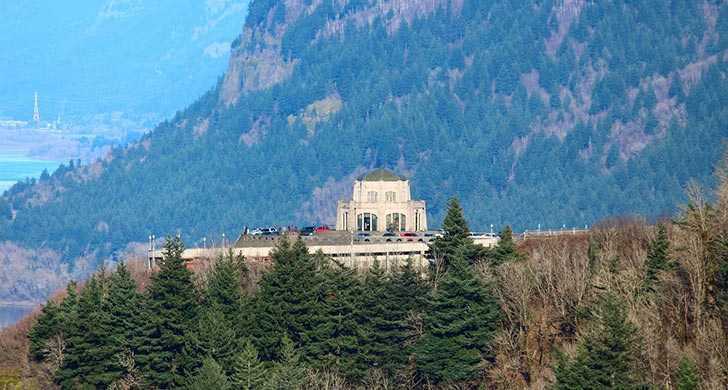 With the scenic Vista House and the wide expanse of the Columbia Gorge in the background, more photographs of the Columbia Gorge are probably taken from this point than anywhere else (but don't let that stop you ... go ahead and take a few shots of your own).